That’s how I always joke but is a half-joke, to be honest as I always had darkness under my eyes even as a baby/toddler, that accentuated in my teen years and ever since my two best friends are a good eye serum for hydration and an excellent concealer. I literally wear concealer in my no makeup days, for me wearing concealer is not considered makeup but a necessity. Darkness under the eye come from different reasons, the most common of it is fatigue or tiredness, but also can be caused by allergies, eczema, pigmentation irregularities, unprotected sun exposure, the dark circles can also be hereditary or caused by the thinning of the skin. Is best to know why do you have them before trying to treat them. If they come from fatigues, you only need some rest and your fine ! if comes because allergies or eczema you have to address that fist, no topical cream or serum will do miracles. If is pigmentation or sun damage you may be in luck with some great formulated topical skincare and if your dark circles are hereditary like mines ( although I have allergic rhinitis, but that developed in my late 20's ) or caused by the thinking of the skin … girl, you need a hydrating serum + great concealer .. possibly color correcting or get undereye fillers. No serum or cream will reduce the darkness under the eye unless that darkness comes from pigmentation. Other than that, is live with it or get undereye fillers. That being said I still in doubt for getting fillers and is always in a hunt for the perfect undereye serum has never stopped, not even for a bit, and I still hope that someone someday will invent the formula that will help us the raccoon girls. When comes about my eyes I need to be sure that the product I love is there for me. That was the moment I turned back to Estee Lauder .. (I swear she is like my safety net) and I picked up the Advanced Night Repair Eye Concentrate Matrix. 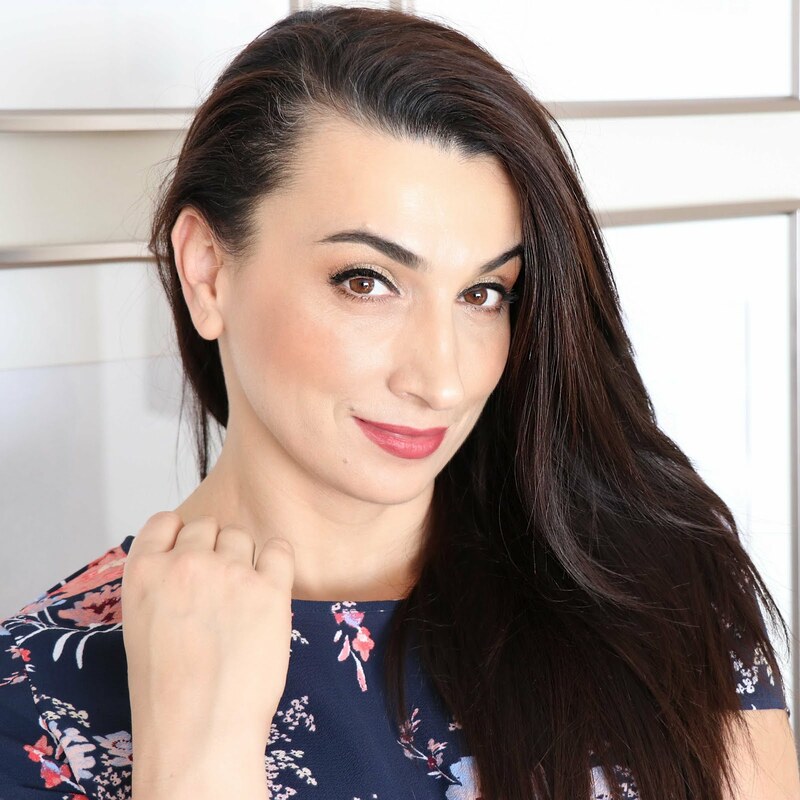 The ANR range is a staple in my routine for years, and I have used the ANR eye serums both original and the reformulated one, so it wasn’t entirely strange for me. 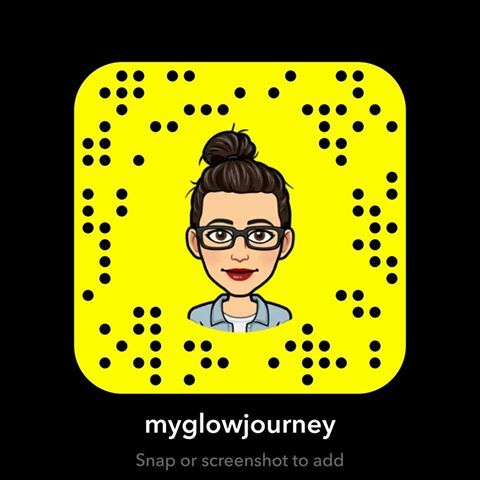 with my own money, and literally a day later I got the serum from Estee Lauder Germany, so I'm going to still label the post as a pr, just for the fairness of it. Our Worldwide First. This ultra-nourishing, skin strengthening formula with our innovative 360° Matrix Technology provides a 360° cushion of plumping support to give eyes a fresh, “wide-open” look. Has a very light smell to it almost floral but I cant put the finger on it. 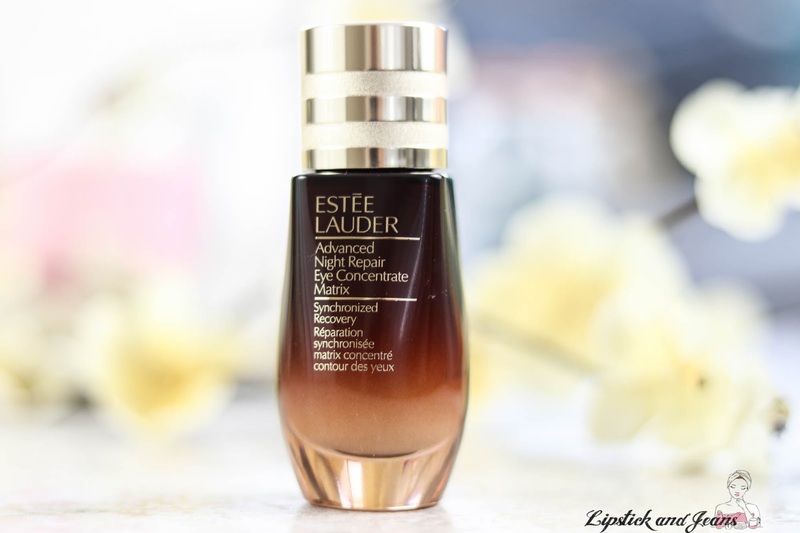 Oh, my God where do I start, this formula is absolutely beautiful, I have tested the other ANR eye serums from Estee Lauder, and this one seems to work the best for me. Is so very delicate with the skin around the eyes while nourishes and refreshes. 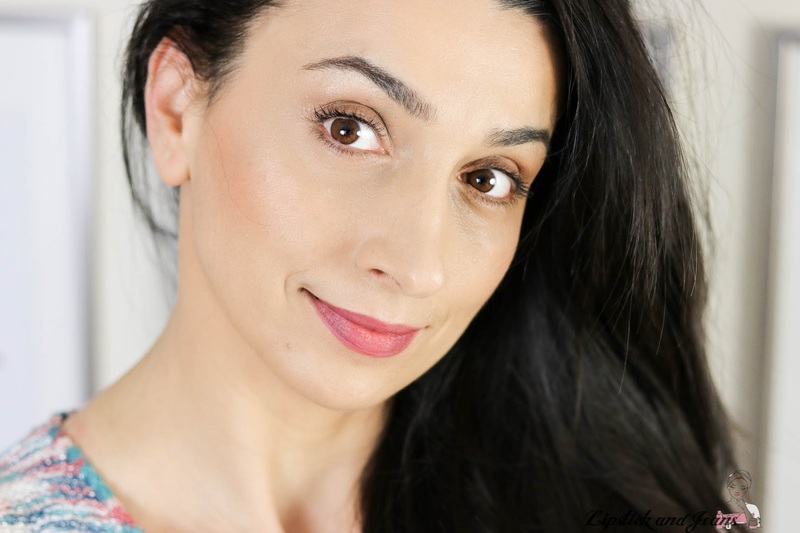 Is silky nourishing and hydrating at the same time, very comfortable to wear, absorbs into the skin pretty fast which makes it perfect for the daytime also and the concealer wears beautifully on top of it. Did it reduce my dark undereye cycles? That's the miracle of it yes, it did reduce it a bit, and there is no puffiness going on. Packaging. There is, I said it. While I like the sturdy translucent glass bottle it comes in I would have preferred a pump disperser to the massage applicator. I tried to massage the eyes with the applicator; I still prefer my ring finger or my jad roller depending on how much time I have. Also, the consistency of it combined with the applicator makes me doubt I can consume the product to the very last bit as im used to. 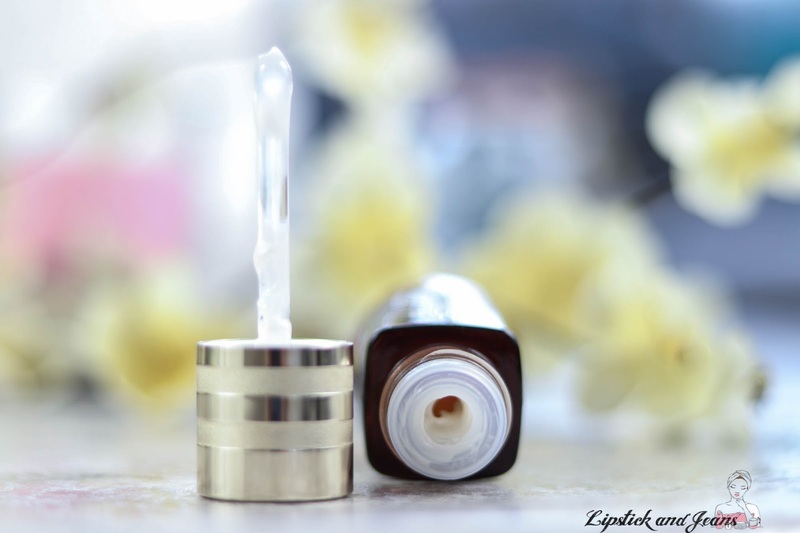 Yes, without a doubt this lovely serum is here to stay. Note. I received this product complimentary from Estee Lauder Germany. I'm not paid to write this, and this post is not sponsored. All opinions are 100% my own, and I take my reviews seriously. 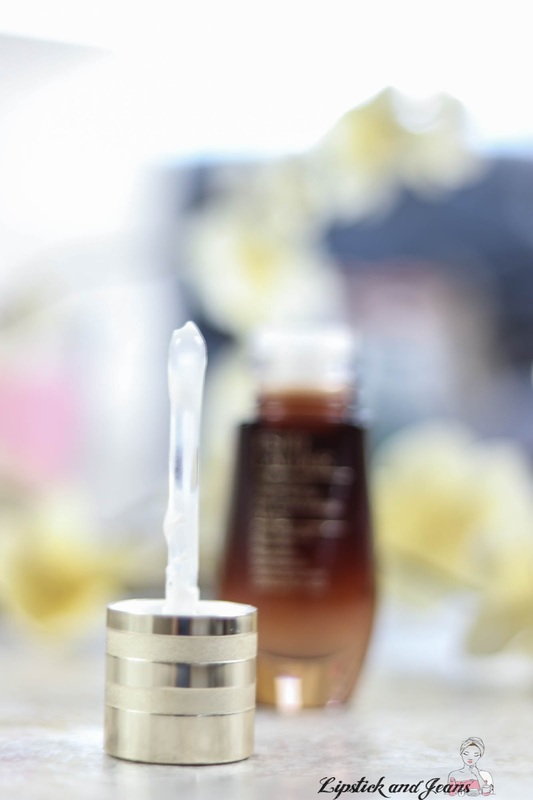 nice product, ANR eye concentrate matrix serum looks genuine and i think should be given a try. I'd give this one a try. I've got dark circles and bags under my eyes from years of insomnia. 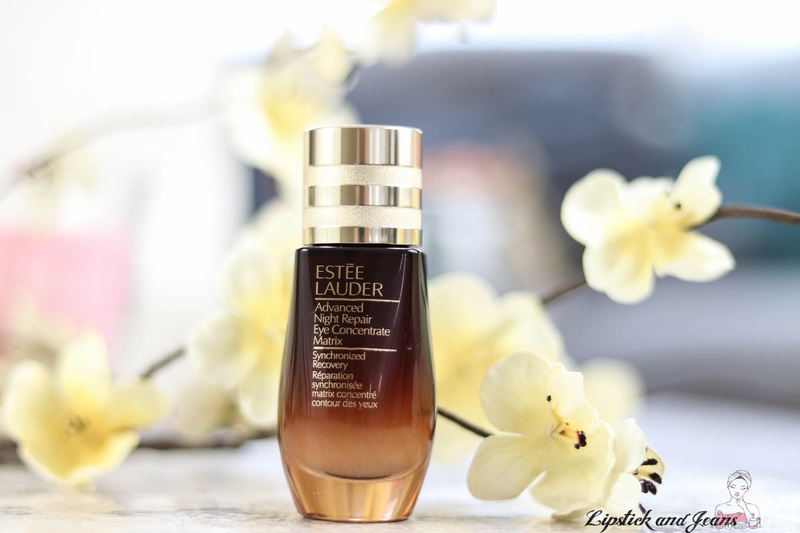 Estee Lauder is a well-known and trusted brand, so I would definitely try it. I have to say, you can never go wrong with Estee Lauder. I would love to try this product, for my tired mumma eyes. heyyy, you don't look like a raccoon in your gorgeous picture. I guess the product works for you. I want to buy that product too! Btw, I love the way you make reviews. All the information I need is there! I really like the look of this eye serum. It sounds great and the packaging is so beautiful. I’m always looking for a good eye cream so I can keep that area bright! Estée Lauder has good products so I will check this out!